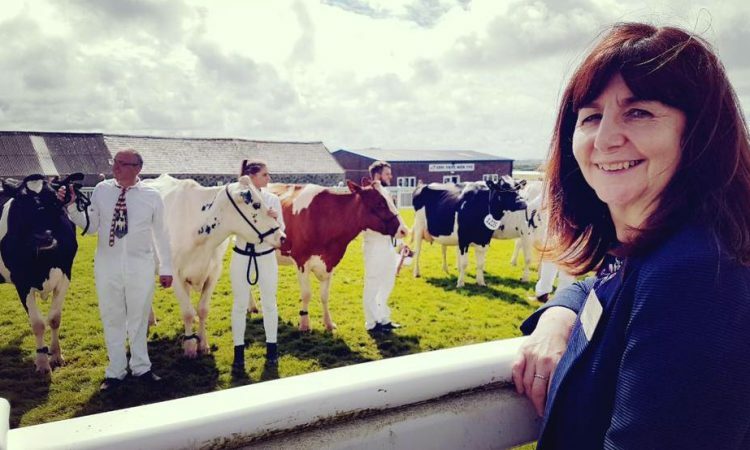 Significant progress has been made settling the final points of contention in the UK Agriculture Bill, according to Welsh Rural Affairs Minister Lesley Griffiths as she laid out how Wales’ post-Brexit agriculture consultation would move forward. Over 12,000 responses are currently undergoing analysis as part of the Welsh Government’s Brexit and Our Land consultation, Griffiths said. In addition to Welsh Government officials’ consideration of responses, an independent research company has been commissioned to analyse the responses. Griffiths said: “I intend to make an oral statement on this issue in May this year. At the same time, I also intend to publish a summary of responses and an initial policy response. “It is also my intention to publish the next consultation document before the Royal Welsh Show this year. The time between now and then will be used to undertake further stakeholder engagement and ensure appropriate analysis can be prepared. “First, no decisions will be made on future schemes until consultation responses have been reviewed and all other relevant considerations have been taken into account,” she said. “Second, no changes will be made to the existing Basic Payment Scheme without further consultation. To reflect this, I have already announced the Basic Payment Scheme (BPS) will remain unchanged up to and including 2020, and a number of Glastir contract holders have been offered contract renewals until 2021. Therefore, a transition to any new schemes I introduce will not begin until at least 2021. Third, existing schemes will not be removed before any new schemes are ready. Griffiths also said an agreement had been secured with the UK Government on the “final matter under discussion” regarding the UK Agriculture Bill. “This matter concerns the provisions in the Bill which relate to the World Trade Organisation (WTO) Agreement on Agriculture,” she said. “My statement of September 12 noted the Welsh Government’s view that the provisions required the consent of the National Assembly. “This is because of the strong and self-evident relationship between the WTO powers and devolved responsibilities of agriculture support and the implementation of international obligations. However, the UK Government believes the powers relate to international trade and are reserved. “Our two governments have agreed on a governance mechanism on how these powers will be used. This mechanism will sit alongside the provisions in the Bill. There will normally be a role for independent advice should the governments disagree on the appropriate classification of schemes or other relevant matters. The Secretary of State should have access to this advice before making any decision and will share with the Devolved Administrations the advice, the decision and the reason for the decision. In summary, the clear intent is on seeking agreement. However, where this is not feasible, there are strong mechanisms for Welsh Ministers to exert their views. These arrangements will be codified in a Memorandum of Understanding, and the UK Government’s Secretary of State for Environment, Fisheries and Rural Affairs has agreed to put this on record in a statement on the floor of the House of Commons. 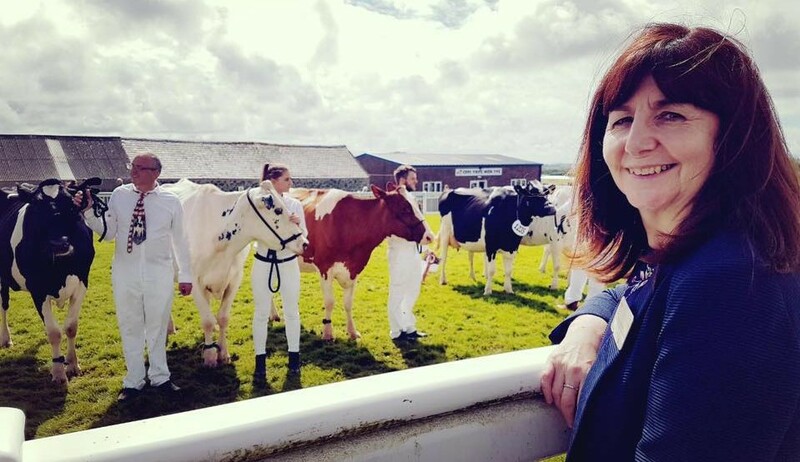 In my statement on 12 September I outlined the Welsh Government’s wish to see arrangements on the face of the Bill which would allow for the redistribution of Red Meat Levy across the UK and enable the Welsh red meat industry to access additional funds to best support the industry’s preparations and ability to react to the opportunities and inevitable change of Brexit. A Government-supported amendment has been made and now forms part of the Bill. The Welsh Government is content the amendment provides appropriate means to resolve the long-standing issue of repatriation of the red meat levy.